Amazon isn’t playing around when it comes to its move into the beauty industry. Less than two weeks after the launch of the e-comm giant’s very first skin care brand, Belei, Amazon is at it again, this time by carrying WorksBeauty, a hyper-curated capsule collection of skin care must-haves, consisting of only four products. 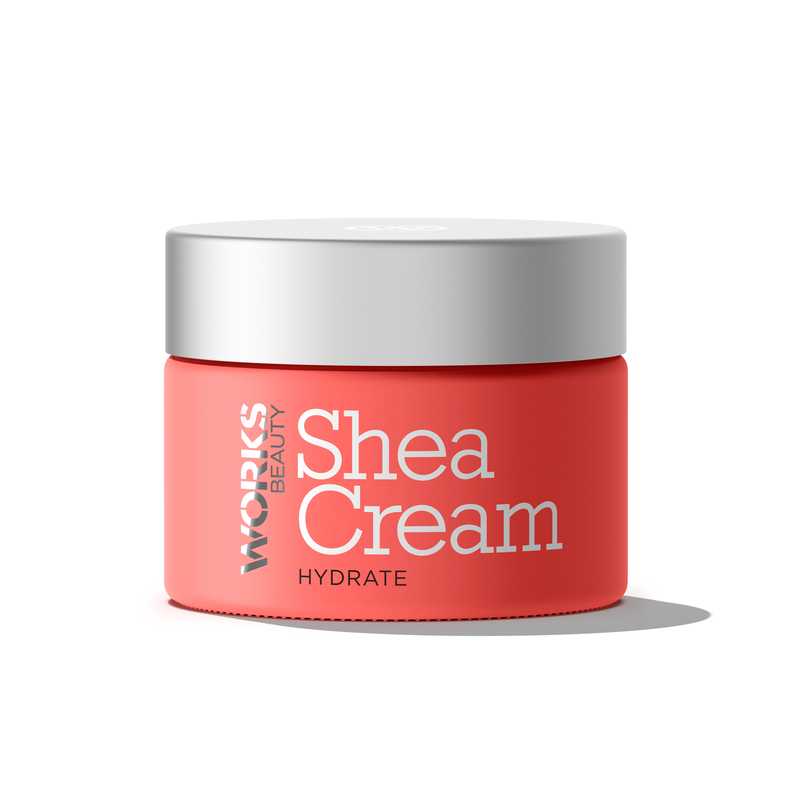 WorksBeauty was developed by Johnson & Johnson, and features anti-aging hero retinol, vitamin C capsules for brightening, a clay mask for purifying, and a shea butter moisturizer. And that’s it. So what makes WorksBeauty so different from other brands? It’s supposed to work fast. Like, super fast. 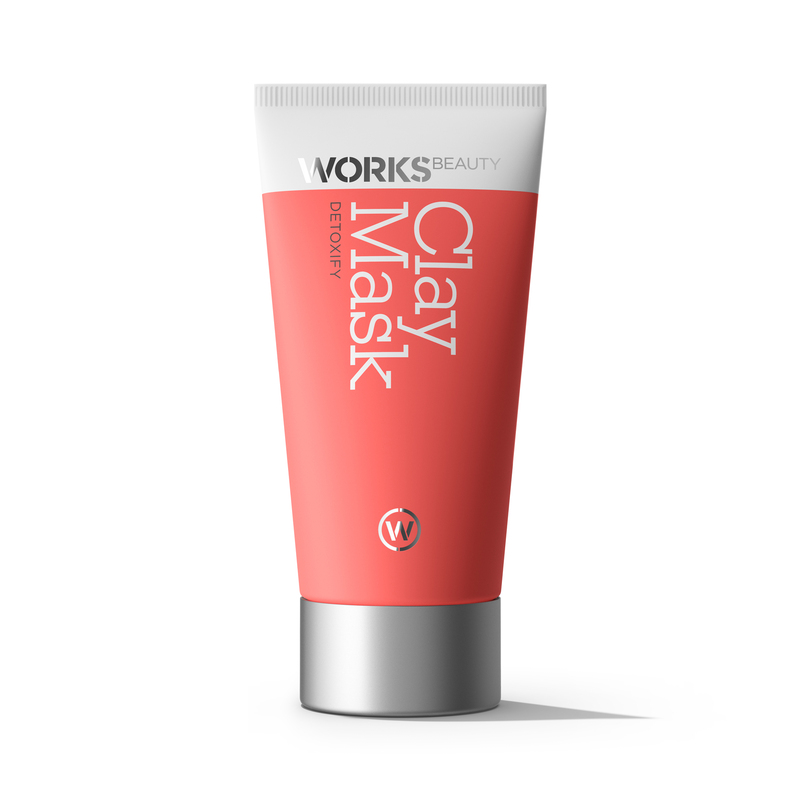 Unlike any other skincare product, which takes at least four weeks to show any results (in line with your skin’s cell turnover rate), WorksBeauty claims that you’ll see results in two to four weeks. In fact, Rachel Behm, one of WorksBeauty’s cofounders, told People that the brand is offering full refunds to anyone who isn’t satisfied with the results. “We examined e-commerce search trends and developed four skincare products that feature ingredients consumers are looking for, while differentiating with best-in-class formulations and proven results,” says Behm. Intrigued? 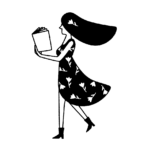 Shop WorksBeauty and test it out for yourself. This mask is loaded with the good stuff—clay, polyhydroxy acids, and an A-C-E vitamin complex. 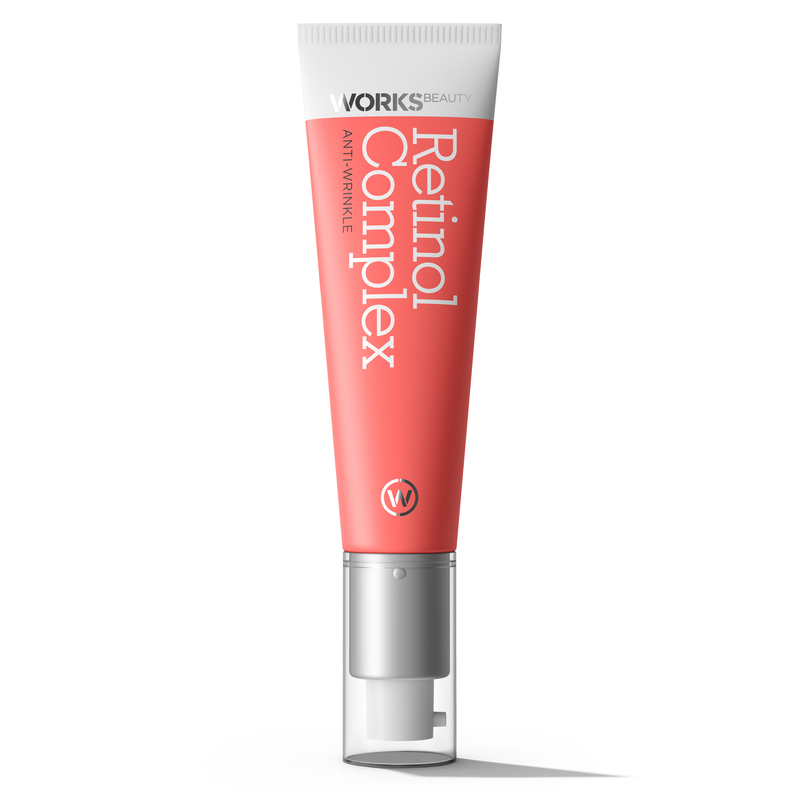 This retinol complex is super potent, featuring 0.3% retinol (most retinol creams on the market are 0.1%). 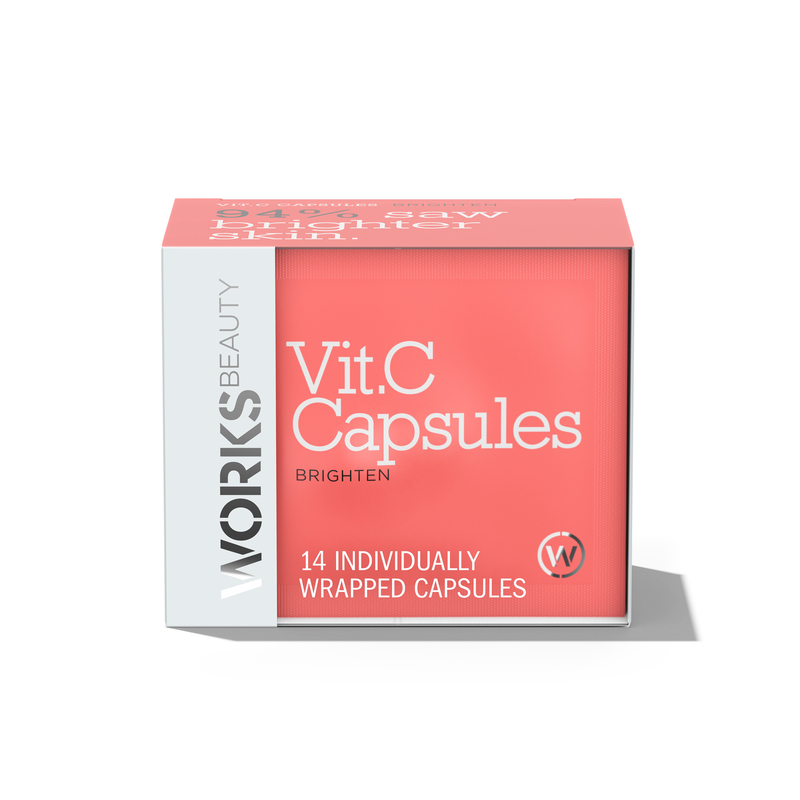 The individual capsules contain just the right amount of vitamin C you need for glowing skin.